Truebeck Construction provided preconstruction and construction services for this Surgery Center and Parking Structure, which was part of the first four phases of John Muir’s significant hospital campus expansion. 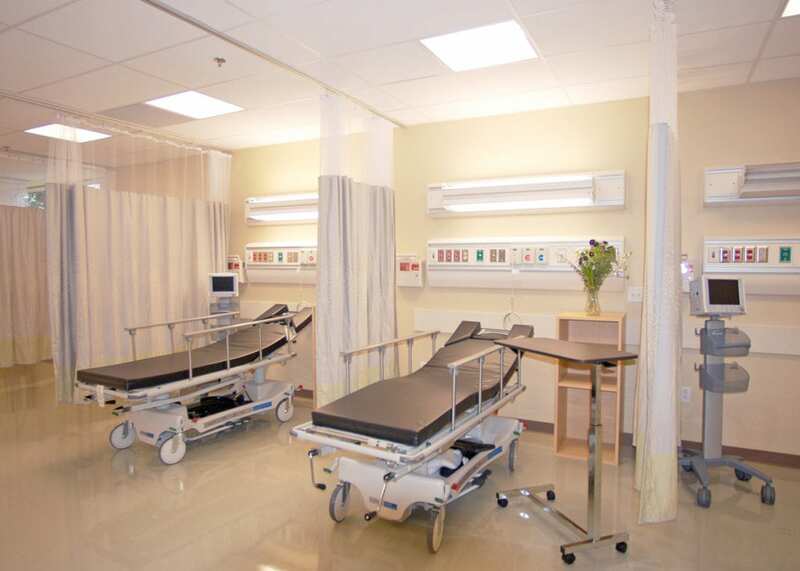 The eight-story structure included 44,000sf of medical use and 768 stalls of parking. 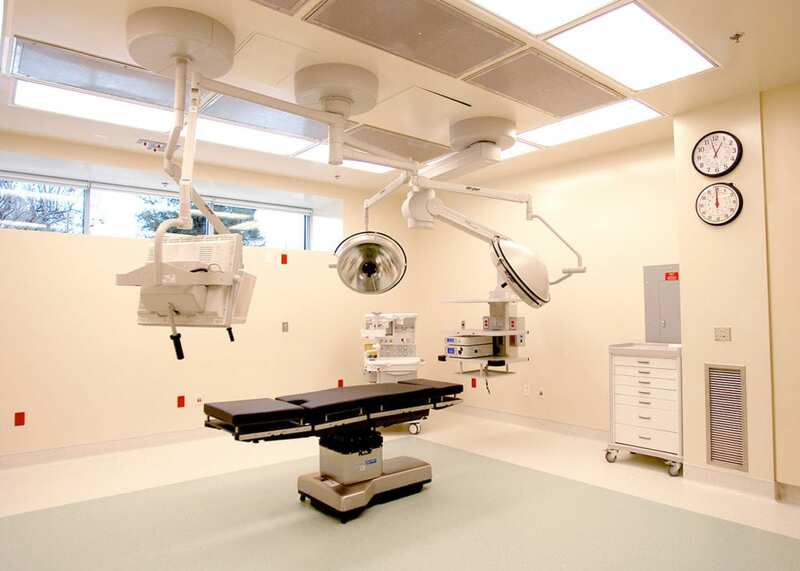 Medical uses include a surgery center, endoscopy, imaging, and an eye lab.